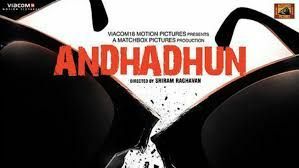 Please note Andhadhun (Hindi) Movie occurred in past. 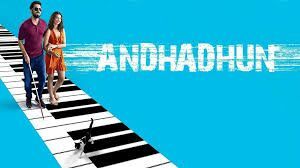 Andhadhun is an Indian romantic black comedy thriller film directed by Sriram Raghavan. The film stars Ayushmann Khurrana, Tabu and Radhika Apte in the lead roles.